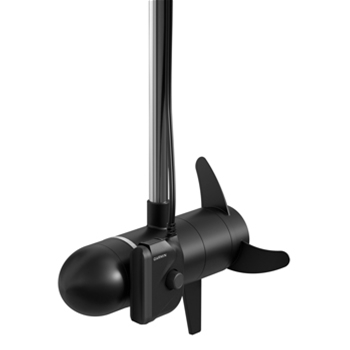 Trolling Motor Panoptix Transducer for LiveVu Images! The Panoptix PS22-TR trolling motor transducer is the first in its class to offer 2 modes of Panoptix sonar imaging in one transducer. 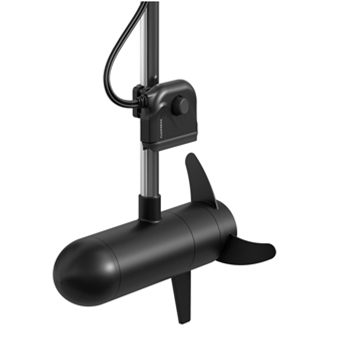 The Panoptix all seeing sonar capability is like no other sonar offered, especially to see below and in front of your boat in real time, up to 100ft. away at one time. Garmin built the PS22 -TR with a flawless one-screw mounting design making transitioning from Forward scanning to Down scanning sonar a snap. A narrow beam angle of 20 degrees offers a more crisp and enhanced image for improved resolution of what’s below and in front of you, at all times, helping you land that next big fish. Easily depict your lure as it’s dropping into place, see fish reacting to your bait, and watch as the fight begins. Not only will you feel the hit on your line, you will see it too. For a new outlook on fishing, the Garmin Panoptix PS22TR transducer shines new light on the path to next generation sonar! 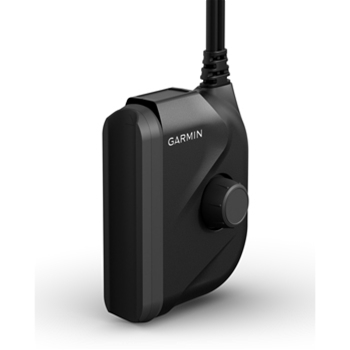 Each Garmin Panoptix PS22-TR comes with:Garmin Panoptix PS22-TR with integrated 4M Network Cable and Power Cable, Trolling Motor Mount Hardware (Shaft and Barrel), Documentation and a Two Year Warranty.